How do you like to hear “I love you”? This eBook with audio shows all the ways dads can say it best. Dads know how to do everything. They can help with homework and carry you on their shoulders. They can make pancakes and teach you how to sing songs. These loving actions are just some of the ways dads show how much they care—and no matter how he says it, “I love you” is wonderful to hear! 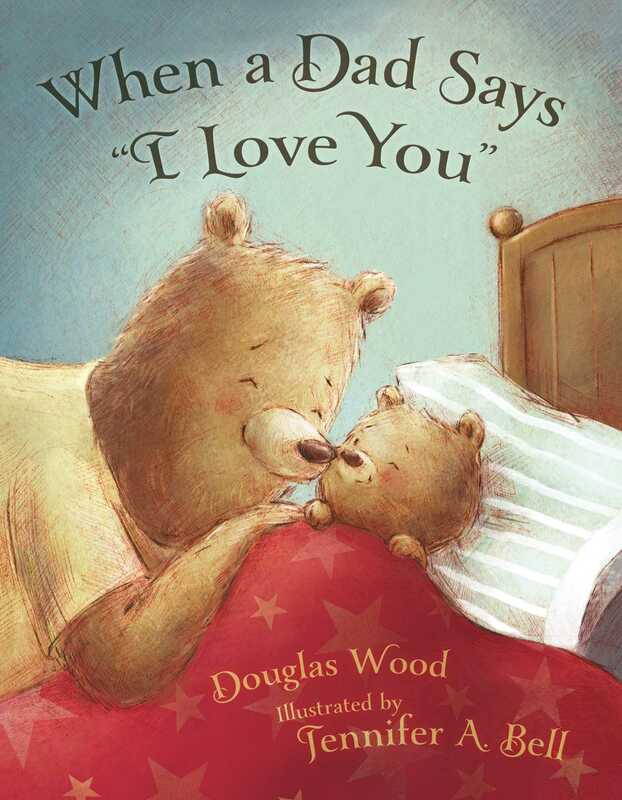 From bestselling author Douglas Wood and illustrator Jennifer Bell, this sunny, cuddly testament to the bond between father and child includes audio. Book Cover Image (jpg): When a Dad Says "I Love You"